Remote Viewing Readings allow me to pick up the environment of the item or person that you’re looking for information about. 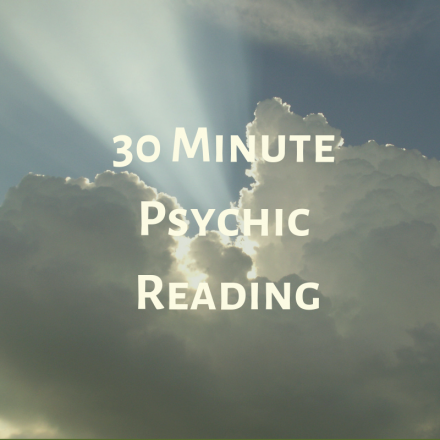 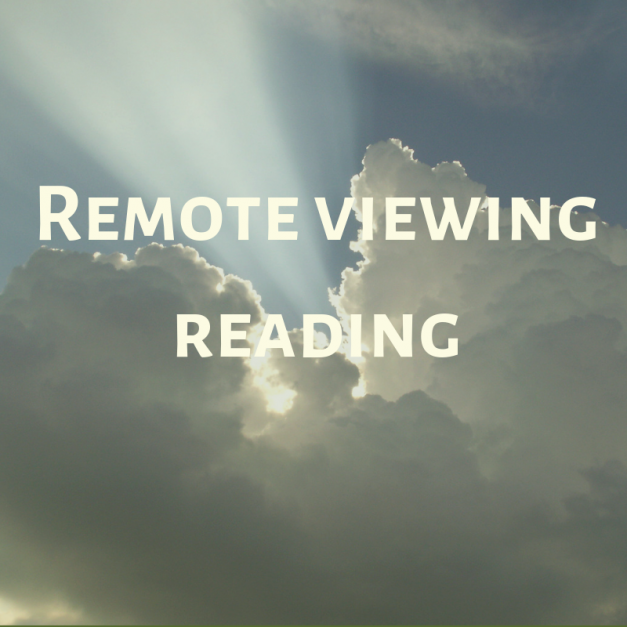 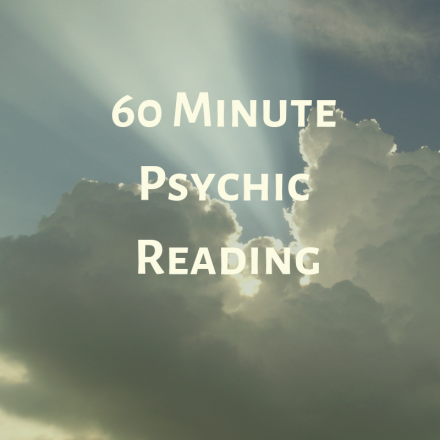 Remote Viewing Readings are available over the phone. 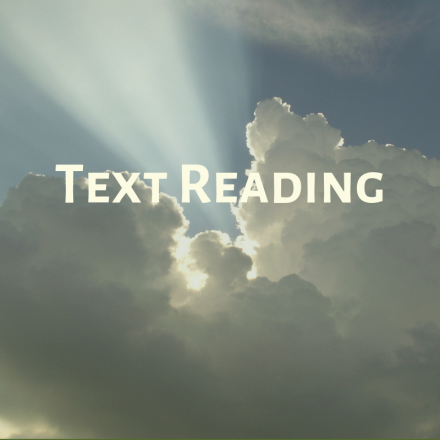 I’ll produce a two-page report that you’ll receive over the phone, and the reading lasts about 45 minutes.Please call or text 406-850-0613 to schedule your appointment after purchase.